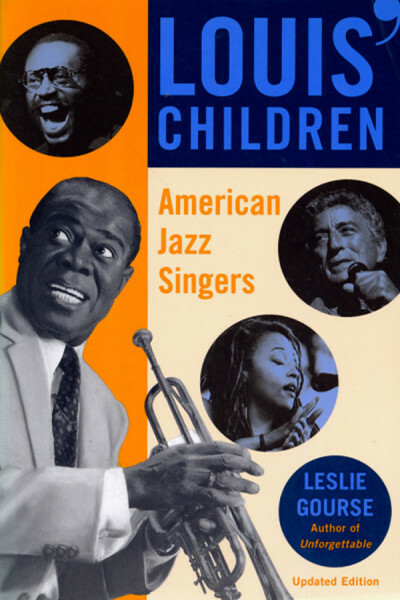 English, Paperback, 15x22.5, 380 pages, few b&w photos; Louis Armstron pioneered the jazz vocal. Based on dozens of interviews , this book provides a comprehensive overview of the diverse performers who inherited Satchmo's legacy and made it their own: Ethel Waters, Bing Crosby, Bobby McFerrin, Cab Calloway, Big Joe Turner, Billie Holiday, Nat 'King' Cole, Joe Williams, Dinah Washington, Frank Sinatra, Sarah Vaughan, Ella Fitzgerald, Carmen McRae, Tony Bennett, Rosemary Clooney, Betty Carter, Tania Maria, and many others. This edition has been updated with a substantial new chapter that focuses on current artists like Cassandra Wilson and Harry Connick, Jr. Customer evaluation for "Louis' Children - American Jazz Singers"